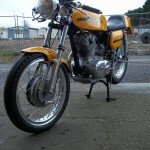 Restored 1974 Ducati Desmo 250 Motorcycle. 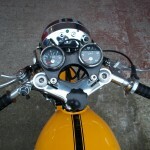 This Ducati 250 Desmo was extensively restored to period perfect using many new old stock parts. 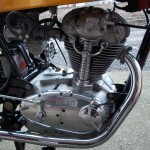 The engine was disassembled and rebuilt using many new parts. 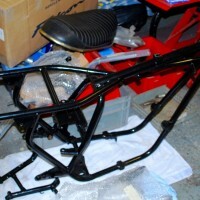 The petrol tank, front mudguard and bodywork was professionally re-sprayed in the correct yellow. 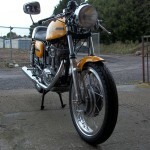 The brakes were overhauled and fitted with new pads. 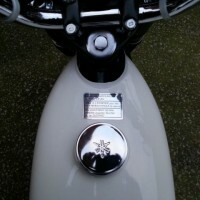 The wheels were rebuilt with new spokes and polished hubs. 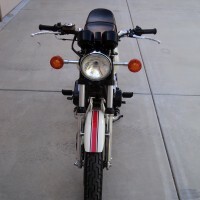 All of the cables and hoses were replaced. 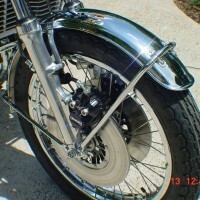 New grips were fitted to the re-chromed handlebars. 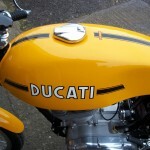 A stunning and rare Ducati Desmo 250 Motorcycle. 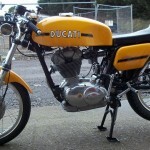 Ducati Desmo 250 – 1974 For Sale or Wanted? 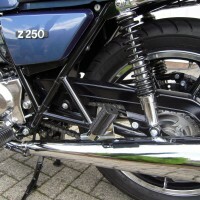 If you're looking for the perfect Ducati Desmo 250 – 1974 for sale then take a look at the hundreds of restored classic motorcycles listed on our extensive Motorcycles For Sale pages. 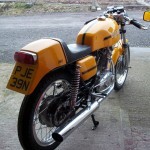 We regularly feature very nice restored Ducati Desmo 250 – 1974 bikes for sale. 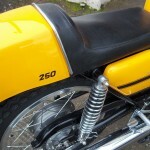 Spares and Parts for your Ducati Desmo 250 – 1974? 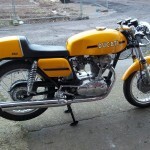 Workshop Manual for your Ducati Desmo 250 – 1974?